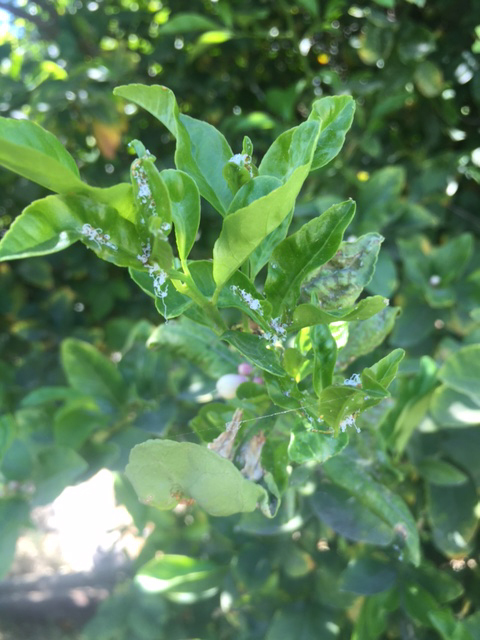 Though your citrus tree may not be producing a lot of fruit during the summer months, it’s still important to check your citrus tree for the Asian citrus psyllid, which can carry a deadly and incurable citrus tree disease called Huanglongbing. HLB has already been found in urban areas of Los Angeles, Orange and Riverside counties, and it is a threat to California’s iconic citrus. Inspect your tree for the Asian citrus psyllid. The pest is most noticeable when new leaves are growing on the tips of the branches. Adult Asian citrus psyllids are small, brown pests that feed on citrus leaves with their body at a 45-degree angle. If you think you have found the Asian citrus psyllid, report your findings to the California Department of Food and Agriculture at 800-491-1899. Don’t move citrus fruit or plant materials off of your property, as this may help the Asian citrus psyllid spread. Ask your local nursery about treatment options to help protect your trees from the Asian citrus psyllid. For photos of the Asian citrus psyllid and HLB symptoms, click here. 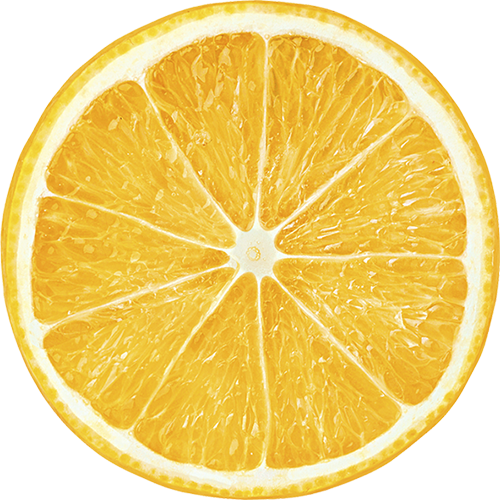 LA Times – April 11, 2018 Can California avert a citrus apocalypse? 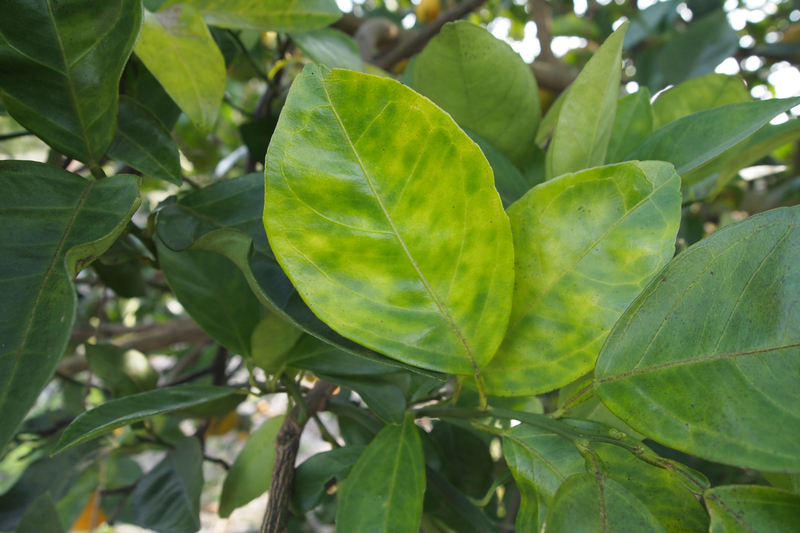 High-resolution photos of Asian citrus psyllids at various life stages and symptoms of Huanglongbing can be downloaded at the links below. Click here to download all photos. All information, images and photos are provided by the Citrus Pest & Disease Prevention Program for editorial use by press agencies, journalists and students in connection with broadcast media, newspapers, news magazines, trade publication and educational articles about the Asian citrus psyllid and Huanglongbing. Any other use of these materials is strictly prohibited. Under no circumstances may these materials be used for personal or commercial purposes.